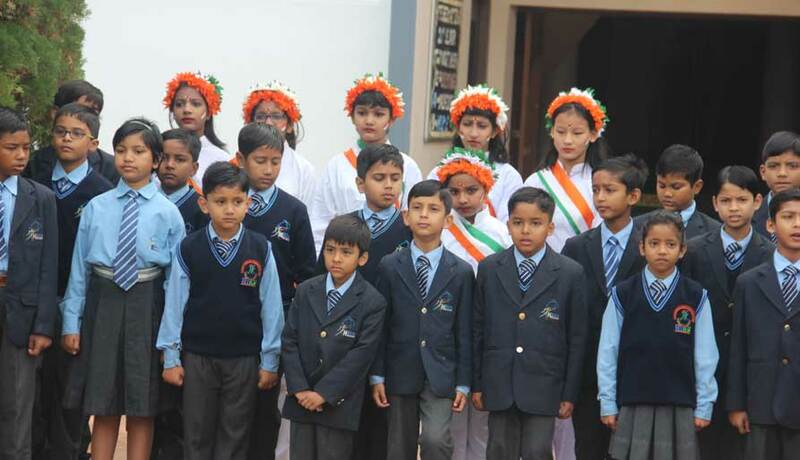 On the 26th of January, 2019, HIRS celebrated Republic Day with solemn respect and love for the nation. 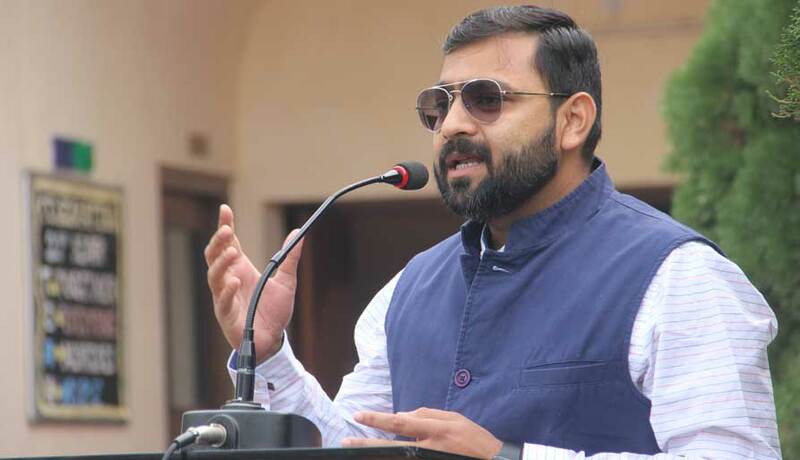 Flag hoisting was done by the Honourable Director Mr. Vivek Agarwal this was followed by the National Anthem. The Head Boy, Joyonto Roy and our Director gave speeches on the occasion which was followed by a cultural programme. 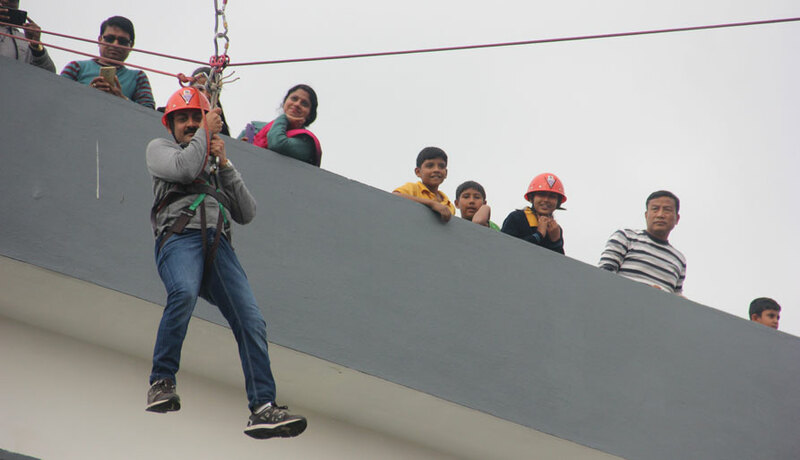 The remainder of the day was celebrated by all the students and teachers at the Adventure Camp that was organised and executed by Central Adventure Group Delhi. 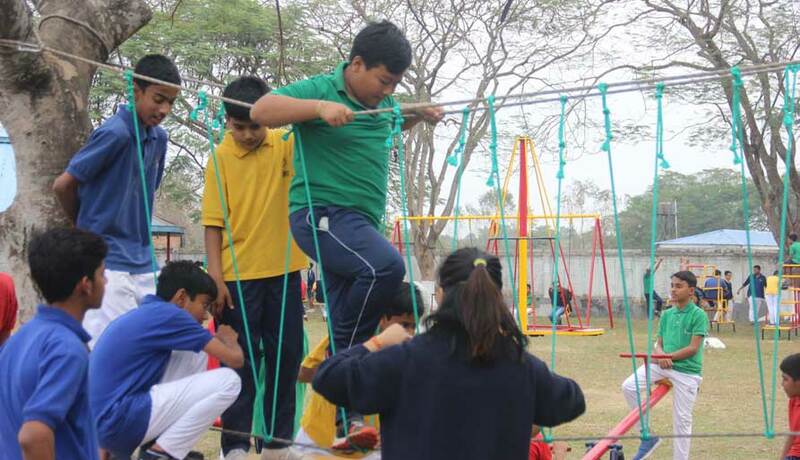 Flying fox, commando bridge, double rope bridge, cat walk, rope climbing, hanging bridge, Burma bridge and a twine bridge were among the activities that were organised by the group. After an exciting and challenging morning, everyone enjoyed the Republic Day special lunch. 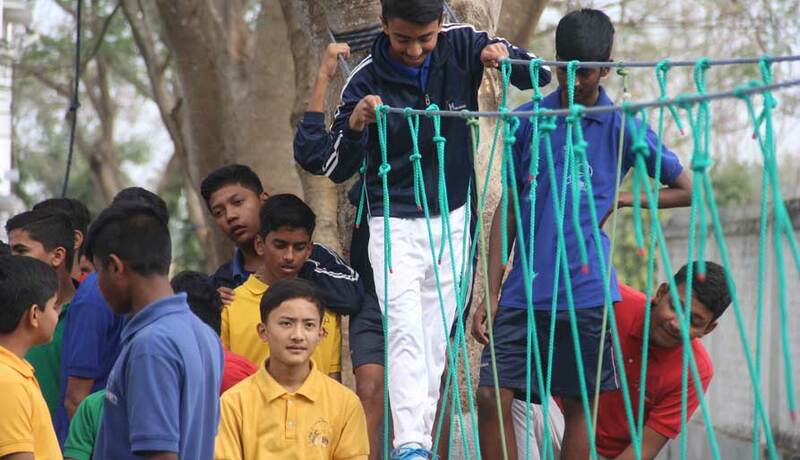 The celebrations were extended to Sunday morning as the Director's team and the Students team engaged in a cricket match which was eventually won by the Director's team.